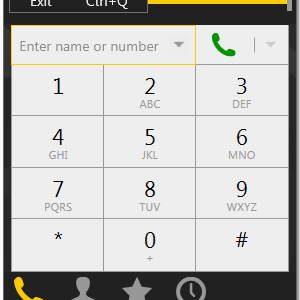 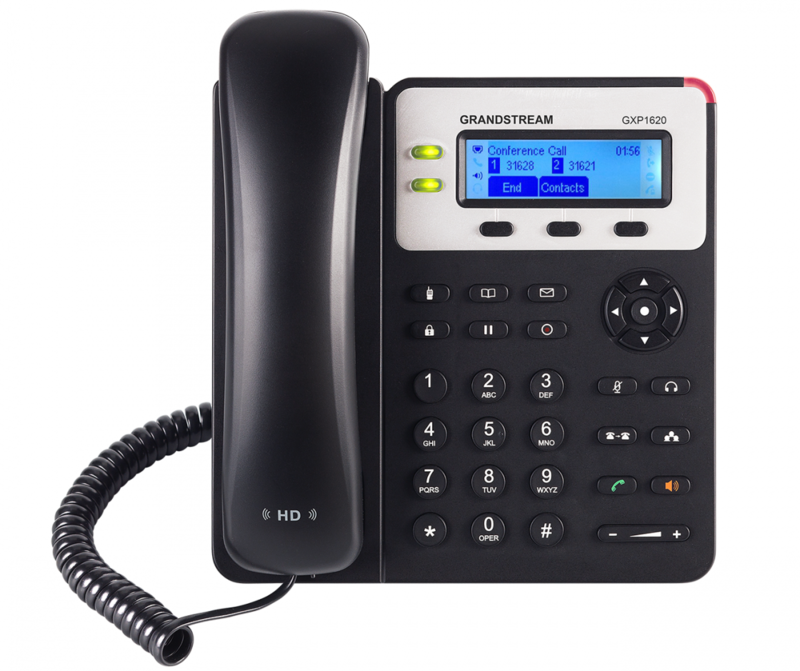 The GXP1620/1625 is Grandstream’s standard IP phone for small businesses. 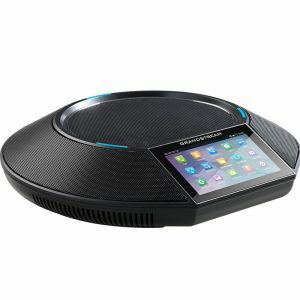 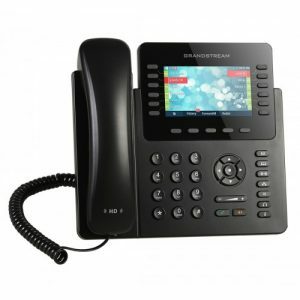 This Linux-based, 2-line IP Phone includes 3-way conferencing to keep workers in-touch and productive. 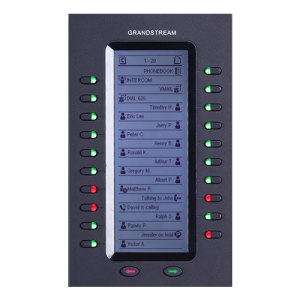 A 132×48 backlit LCD screen creates a clear display for easy viewing. 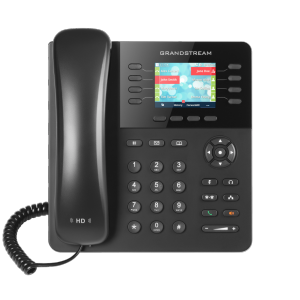 Additional features such as dual-switched 10/100mbps ports, HD audio, multi-language support, integrated PoE (GXP1625 only) and 3 XML programmable soft keys allow the GXP1620/1625 to be a high quality, versatile and dependable office phone.